game and the music that moves them. Whether you call it Breakin', BBoyin', BGirlin' or simply Hip-Hop Dance, what we witness here is authentically Funky and Soulful. These talented & expressive dancers strive to be "in the moment" and when it's good, what gets expressed in movement, is spirit-filled, awe-inspiring and explosive!  "Moving in the Moment" exposes the creativity of eclectic Hip-Hop Street Dancers & Professional Hip-Hop dancers as well; all nicely juxtaposed together in this appealing professional presentation. In GV10, these incredibly diverse dancers articulately detail their incredulous inner discipline / journey and clearly represent their personalized Hip-Hop Dance art form, sharing their unique acrobatic, rhymic and unbelievable mind/body-bending dance styles. 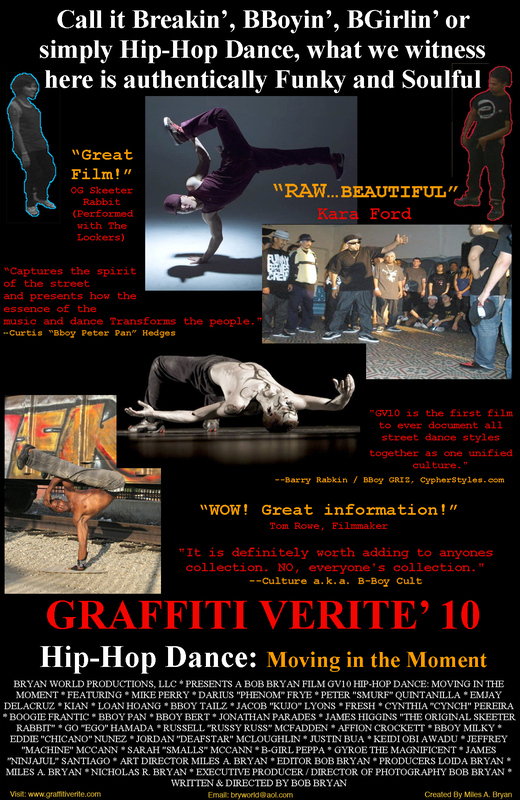 This documentary is a huge treasure trove of contemporary street dance, taken to the next level! in your DVD collection. Don't sleep on this one!! !